Welcome to the Insect Lounge. 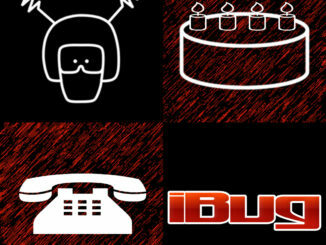 Home of easytone, ibug and many more musical goodies. 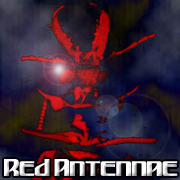 Red Antennae went from being a band to a psuedo label around 2005. 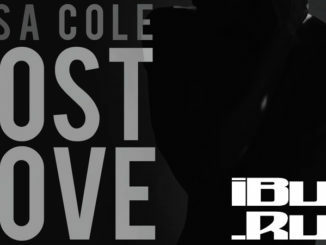 As a collective we have produced a wide variety of music over the years. Head to the music pages to hear some of the music we have crafted. We hope you enjoy it.